It's free, natural and ozone friendly - I don't care what the EPA says. 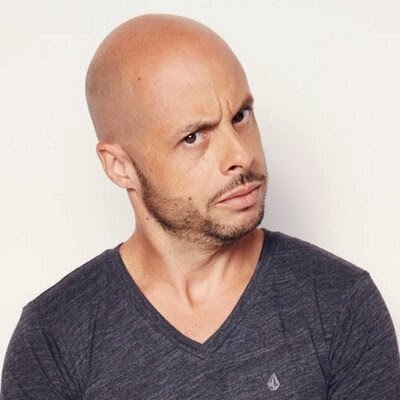 Speaking of Real Gone Gassers....Ed Bassmaster is one of the funniest guys on the internet and he does a Candid Camera -type YouTube Show. Ed is also a World Class Farter. Senor Bassmaster took his Mad Assplosion Skiilz to Times Square in New York City.